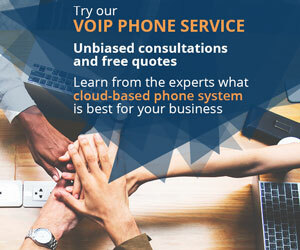 CyberSoftPhone is a free access control program from CyberData for businesses who crave the simple management of IP video intercoms but who don’t have a VoIP phone system of their own. 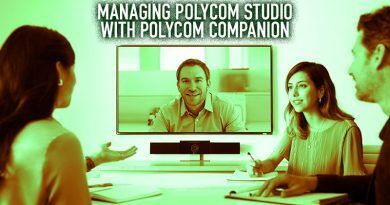 This lightweight piece of Windows software allows your PC to receive and send calls to and see video feeds from compatible CyberData video intercoms when set up in point-to-point mode. It also lets you control compatible relays for activating door strikes, which means that you can set up easy-to-use lock controls for connected doors or gates. 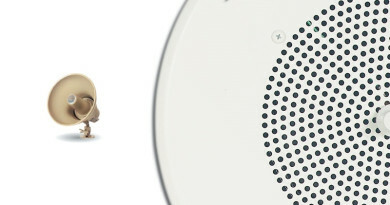 Most of the time with IP intercoms, the intercom is connected to the VoIP network as one endpoint in a system. 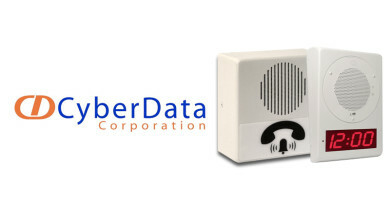 However, CyberData realized that not everyone that wants to use an IP intercom has a whole VoIP system set up. That’s why they’ve released CyberSoftPhone. How do you use CyberSoftPhone? It’s very simple! But first you have to configure it. CyberSoftPhone requires the intercom to be set up in point-to-point mode, with the intercom being one point and the PC being the other point. This is how you set it up to be in point-to-point mode. First, take down the IP address of the PC you want to use. When installing the intercom, press the RTFM button on the back of the intercom. This makes the intercom announce its IP address. Note down the IP address, and enter it in a browser. 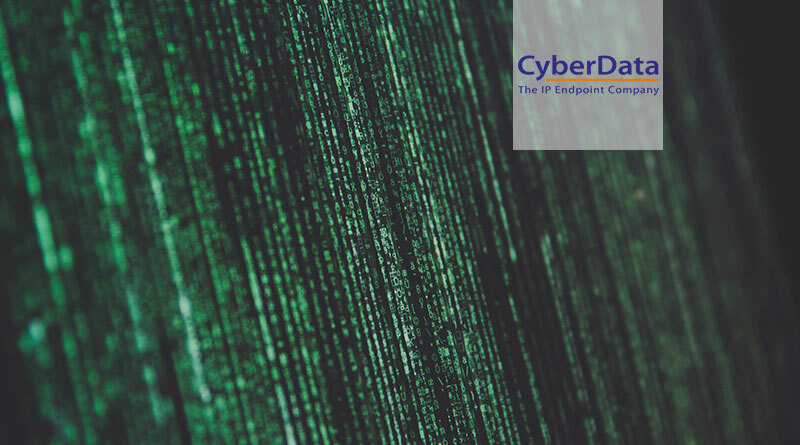 If the intercom is already installed, use the CyberData VoIP Discovery Utility. This free program scans the LAN for CyberData devices and gives you a list of them. Select the intercom you want to use, and click the Launch Browser button. Both ways take you to CyberData’s clear web-based interface for your intercom. Then, uncheck the box labeled Register with a SIP Server. Then, enter your PC’s IP address under Dialout Extension, and name the intercom whatever you want under Extension ID. Click Save, then click Reboot. It should be good to go. Configuring the intercom for use with CyberSoftPhone is by far the hardest part of using it. Once it’s configured, you just need to open up CyberSoftPhone. There you’ll see a keypad. 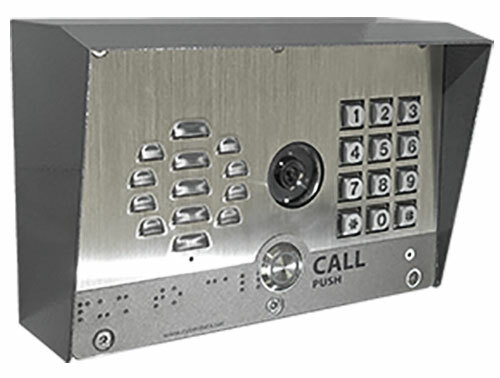 You can dial an intercom by entering its IP address and clicking Call. Make a video call by clicking the little webcam button. You can make a call with CyberSoftPhone, but note that your computer will need a microphone and speakers to do this. A built-in mic and speakers works fine, as does a headset. There are other intuitive menus for checking calls and entering contacts. 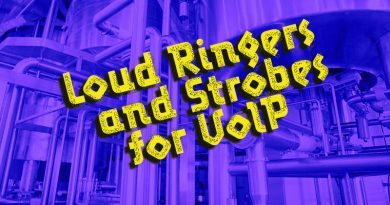 In other words, you get all the basic functionality of VoIP without needing a VoIP system installed! You can download CyberSoftPhone and the VoIP Discovery Utility on CyberData’s website here under the Downloads tab.